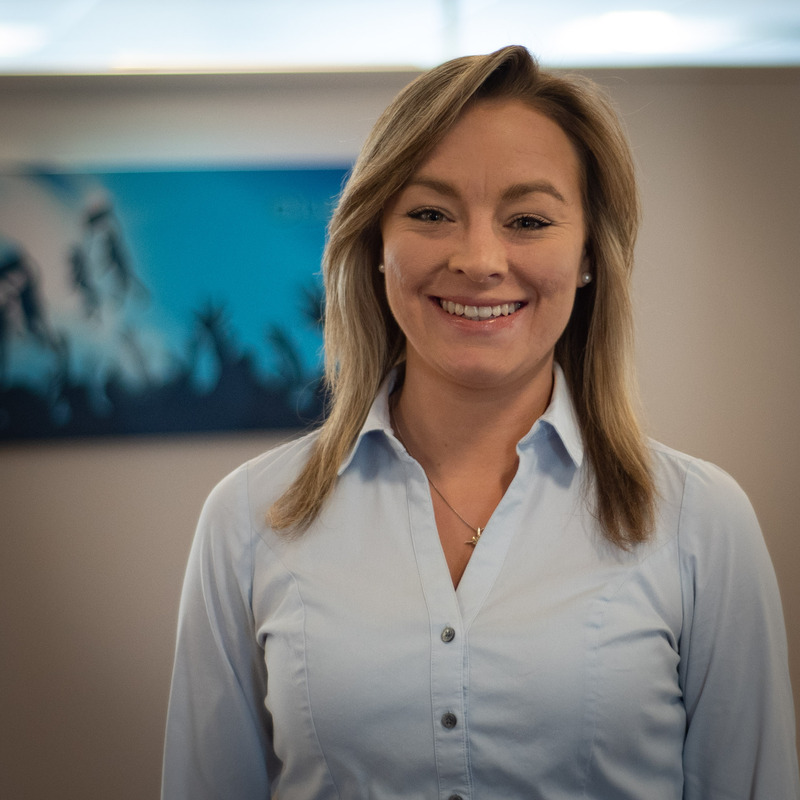 Karlie joined Manzella Marketing as an Account Executive in 2019. She brings experience in digital marketing from her work at Dex Media. Her digital background is extensively in SEM, brand development and web development. Karlie strives to provide the best experience and ROI for her clients. Karlie earned an Associate's Degree in Business Administration from Genesee Community College and is currently pursuing her BS in Marketing at the University at Buffalo. Karlie is an Akron, NY native and currently lives in Clarence Center, but spent a few years living in the Sunshine State before deciding to come back and embrace the cold WNY weather again. Karlie’s go-getter attitude and sense of humor make her the perfect addition to the Manzella team. In her free time, she enjoys hiking, cooking, snowboarding and reading. Connect with Karlie on LinkedIn.